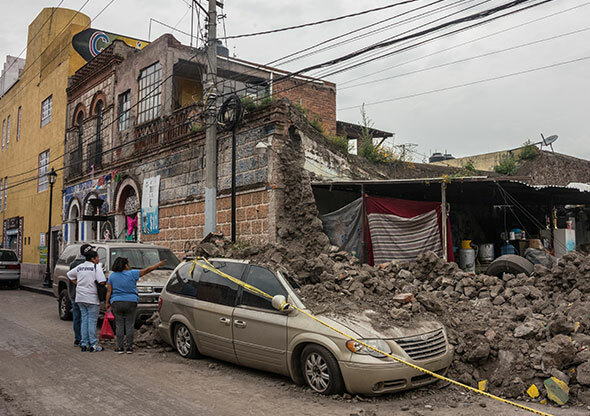 Mexico was plagued by several natural disasters in September 2017. On September 19th, an earthquake shook the mid-south region of Mexico that led to an extensive loss of lives, and infrastructure damage. The devastation and grief was just immense and heart-breaking. This was especially hard for local communities as only two weeks prior, the most powerful earthquake to hit the country in a century killed at least 61 people and downed thousands of buildings. DB Schenker wanted to help the local community. After searching for an organization that would take care of the most fragile people; those who didn´t get help from anyone and needed it the most, the local team identified Pause for a Cause – Fundraiser for Mexico campaign. 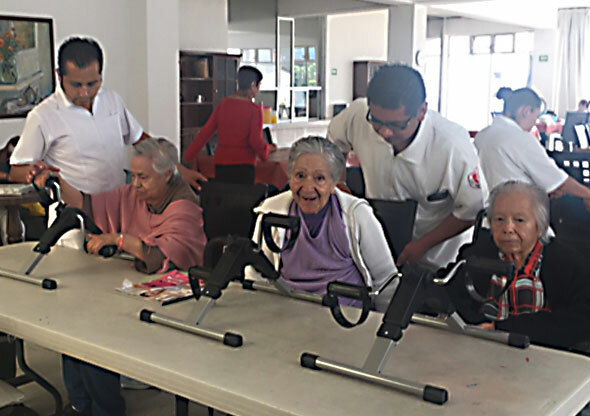 Asilo Casa San Juan is a home for the elderly located in Xochimilco, which was affected by these earthquakes and suffered major damages. 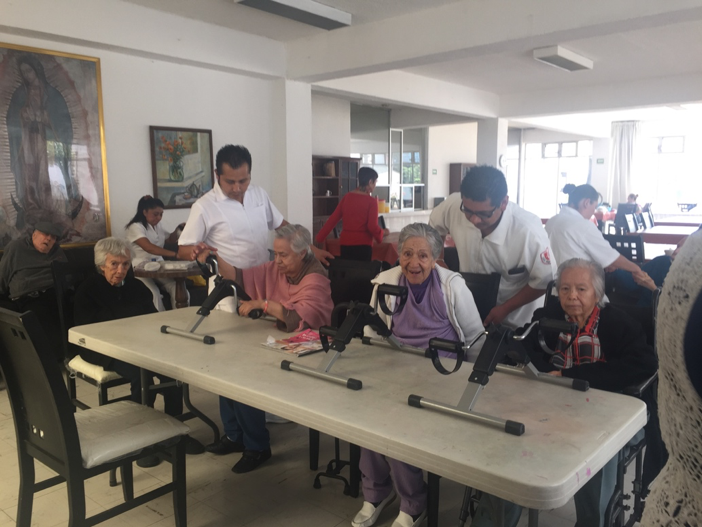 This facility offers a home to 75 “abuelitos” between 85 and 98 years of age, who deserve a decent and comfortable living space, but where badly affected by the earthquake. DB Schenker raised funds for the project to repair and reconstruct Asilo Casa San Juan. The team fell in love with the idea of helping the elderly in this home, and look forward to helping others in the local community.